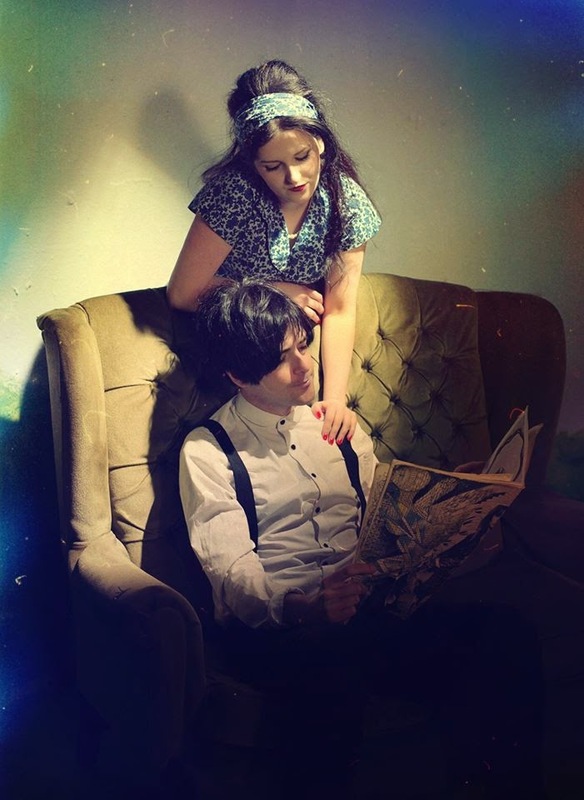 The Family Monroe are a London-based two-piece featuring Amy Rose Esdale and Craig Swan. They've recently released the video for I Fell Like Dead Skin, their first new material for over a year since their Portraits No 1 EP. Watch the video below. The song is the first fruit of the band's collaboration involving Grammy-winning engineer and producer Ian Dowling including the formation of a record label called Speed Of A Puma. The video was directed by Lukasz Pytlik on location in Poland. Signing up to the record label's website will entitle you to a free WAV/mp3 download of the track in the near future. The Family Monroe are on Facebook and their first EP Portraits No 1 can be purchased from their Bandcamp site.